Saint Martin’s Lacey McGladrey was named Player of the Year, Sam Munger picked up Pitchers of the Year honors and Rick Noren was selected Coach of the Year on Tuesday when the Great Northwest Athletic Conference released their post season awards on Tuesday. Munger was also selected to the GNAC’s first team as a shortstop and Joslyn Eugenio was also named to the first team for the third time in her career. Madi Davis was named to the second team and Taylor Bakos, Taviah Jenkins, Megan Miller, Aubree Pocklington and Dani Wall were all earned honorable mention. For more on each Saint that was honored, read more at SMUSaints.com. The Saints have also excelled in the classroom placing seven players on the GNAC All-Academic team, the most of any team in the conference. Davis had the highest GPA for the second straight season while Eugenio, McGladrey, Pocklington, Bakos, Jenkins and Wall were all honored for their academic accomplishments. Read more here. As if that wasn’t enough, SMU moved up to #22 in the nation following their weekend sweep of Western Oregon and Central Washington. 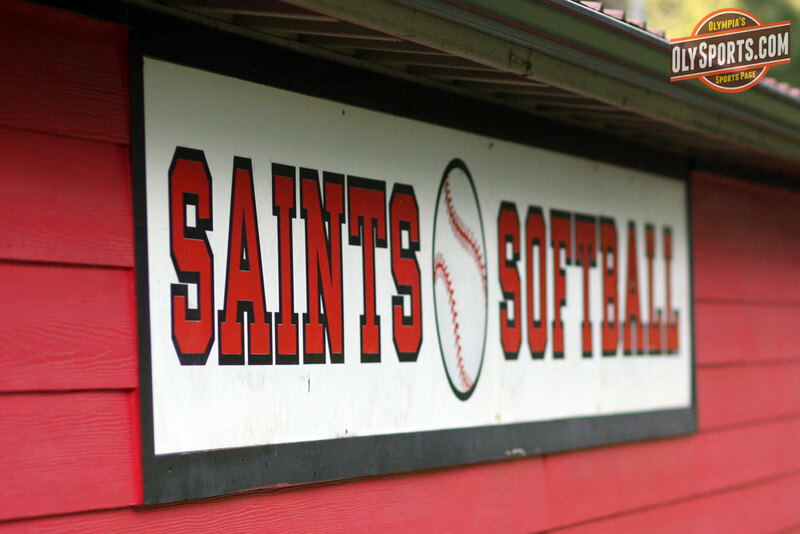 The Saints are now 36-13 overall this season and captured their first GNAC regular season title. They open up the conference tournament in Billings on Thursday at 1:30 PM against #4 seed Central Washington. For live stats and live video for Thursdays game, click here. Posted on May 2, 2013, in College, Saint Martin's University, Softball. Bookmark the permalink. Leave a comment.